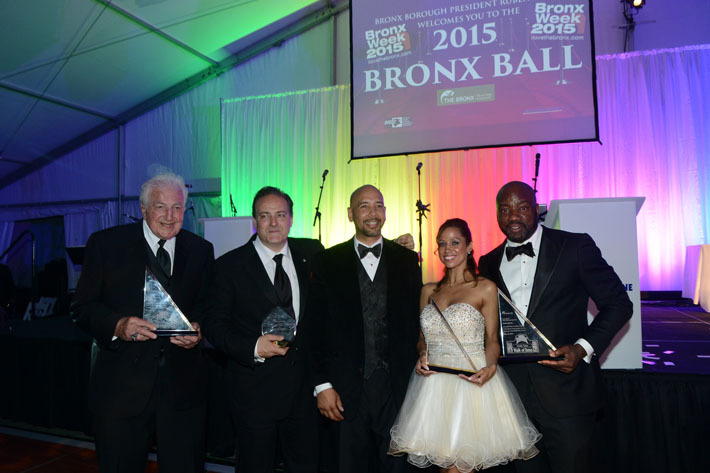 Last year Bronx Borough President Ruben Diaz Jr gleefully had actress and Fox News Commentator, Stacey Dash, inducted into The Bronx Walk of Fame despite her controversial stances on major issues. The actress, who ironically is best known for her role in the hit movie, ‘Clueless’, is now calling for the abolishing of Black History Month. This all came about when she said the call to boycott the Oscars for its lack of nominations of Blacks for a second year in role was “ludicrous”. Dash went on to say that “We have to make up our minds,” she said. “Either we want to have segregation or integration. And if we don’t want segregation, then we need to get rid of channels like BET and the BET Awards and the (NAACP) Image Awards where you’re only awarded if you’re black. Mark Naison, PhD, professor of African American Studies at Fordham University told Welcome2TheBronx, “Black History Month has been a time of celebration, discussion, and solidarity with those involved in justice struggles ever since I began teaching 45 years ago. And those involved in planning these events do research on Black History 12 months of the year. “I see nothing to be gained by abolishing Black History Month and much to be lost.” added Dr Naison. Beverly Rhett, a Bronxite who went to school with Dash’s mother had this to say, “Having attended JHS 136 ( Walter J. Damrosch ) with Stacey’s mom Linda, and seeing Stacey for the first time when she was five-years-old and living around the corner from me on Jesup Place, it dismays me to hear her “pandering” to the conservative, right-wingers, who view FOX NEWS as a source of balanced truth. Having Dash on The Bronx Walk of Fame was a mistake in the first place considering her disparaging remarks against women (remember when she said women should work harder to get equal pay as men?) and a host of other guffaws. It’s an insult to the African American community that is part of our beautiful tapestry here in our borough. African American history should be celebrated all year round but sadly it isn’t in our schools and is relegated to one month making it that much more important for our youth. The borough that is very special to her yet she disparaged not only her own roots but the over 40% who identify as African American in The Bronx. Dash’s comments coupled with our celebrity obsessed Borough President Ruben Diaz Jr, who honors individuals not worthy of being role models for our borough—especially our youth—highlights just out of touch the man is with our borough and our people. This isn’t the first time he celebrates someone with a dubious history, after all he added Fat Joe who was convicted with tax evasion. Makes us wonder who truly is Clueless…Stacey Dash or Bronx Borough President Ruben Diaz Jr.
My bet is on Diaz Jr, I mean he attended that tasteless gentrification party and defended it back in October only to cover up his defense of it by having added another statement to The New York Times to save face.